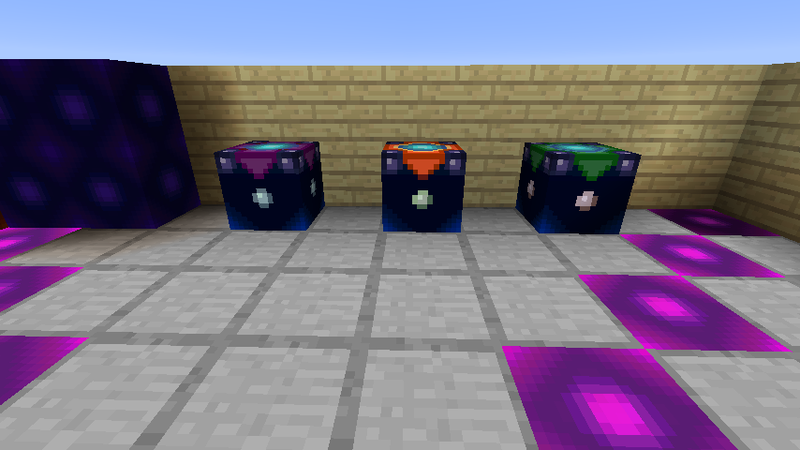 Crystal Alchemy is a mod that adds a great deal of magical and alchemical items and blocks capable of aiding the player in many ways. 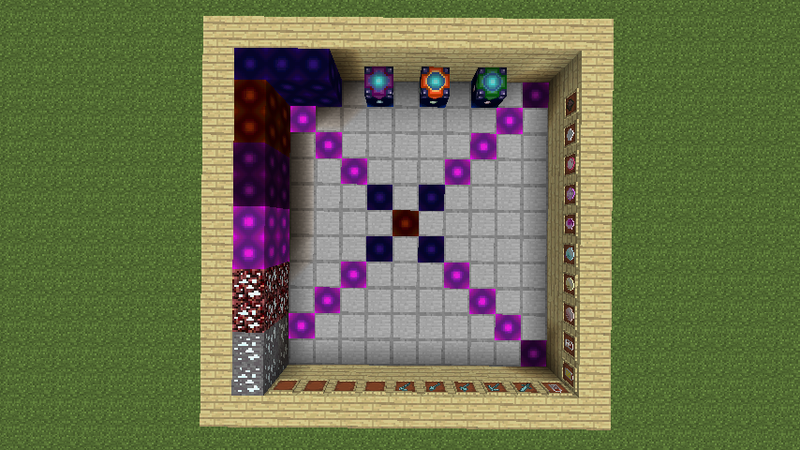 It adds 24 items and 9 new blocks including 3 machines, as well as an entirely new enchantment-style system. 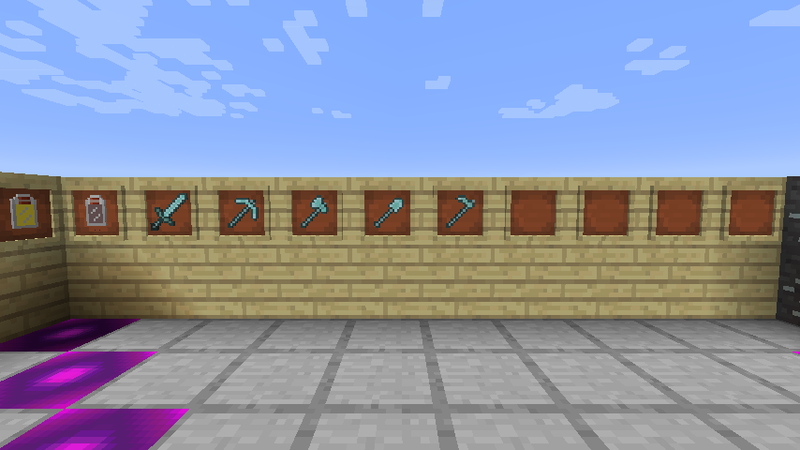 A range of end-game and not-quite-end-game weapons and tools that can be upgraded and customised through a system of alchemical materials. 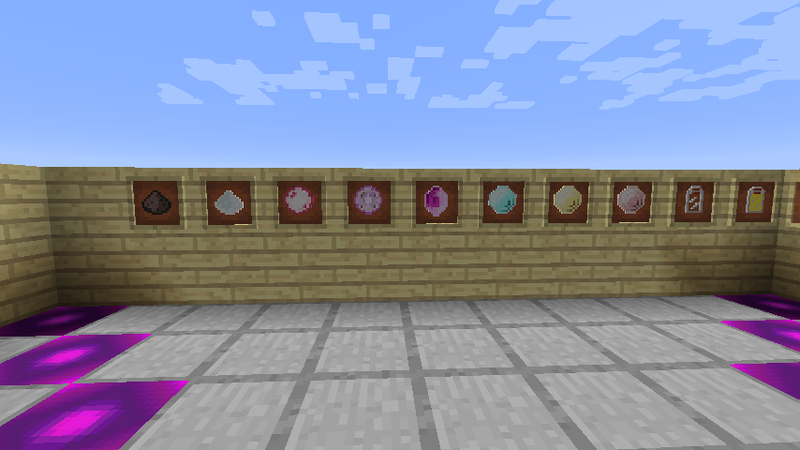 A few new creative menu screens to organise all of the lovely new features. 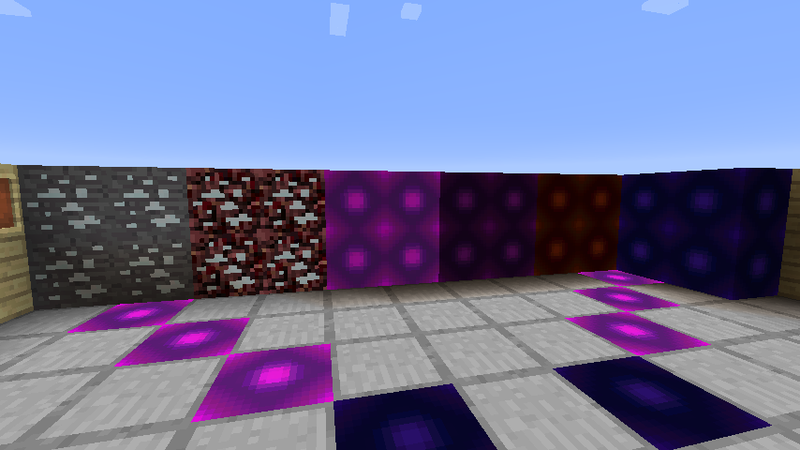 The dark blue ones cost 1 diamond block, the dark red ones cost 1 gold block and the dark purple cost 1 iron block.